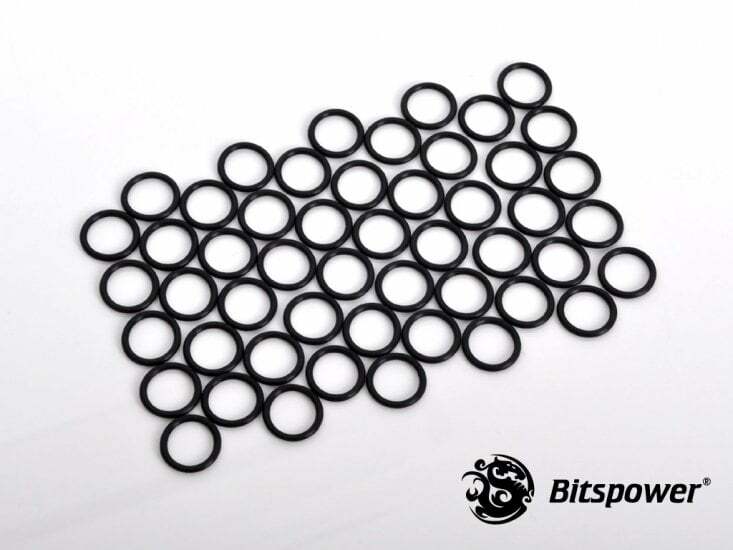 Pack fo standard G1/4 o-rings. Q-ty 50 pcs. 1. 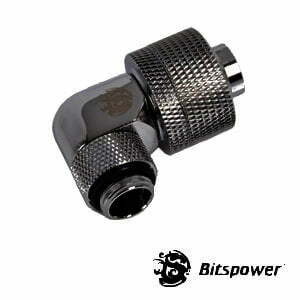 Compatible With Bitspower Fitting With G1/4″ Thread. 3. 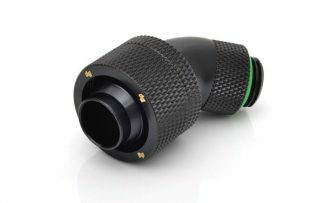 Best Choice For O-Ring Periodicity Replacement.